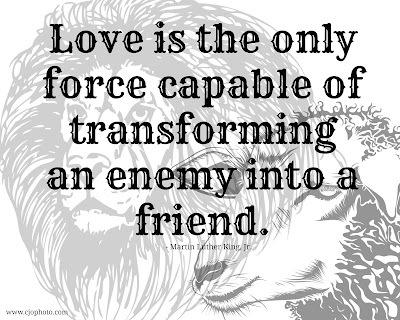 CJO Photo: Love is the Only Force Capable of Transforming an Enemy Into a Friend. 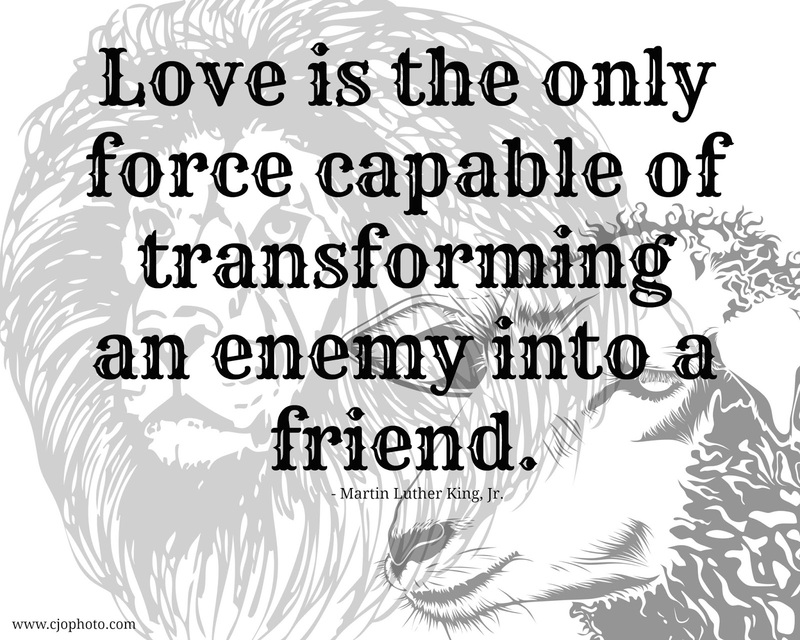 - Martin Luther King, Jr.
Love is the Only Force Capable of Transforming an Enemy Into a Friend. - Martin Luther King, Jr.